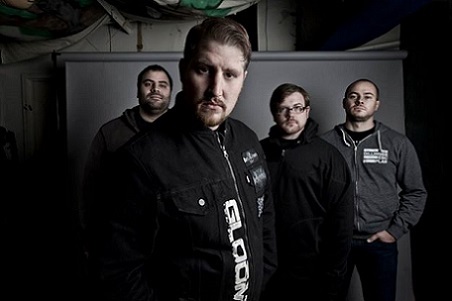 Sturdy standbys when it comes to heavy genres provide that kick in the rear to fuel your day, week, month, or even year. 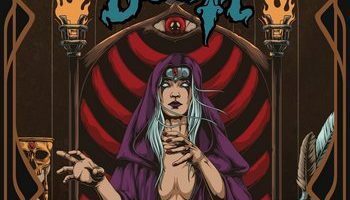 For this scribe, as much as traditional, power, progressive, and thrash become go to sub-sets in metal, there’s something just so addictive about a blues-based, ramped up southern-oriented boogie sound, taking everything from Lynyrd Skynyrd to Black Sabbath and C.O.C. into account. 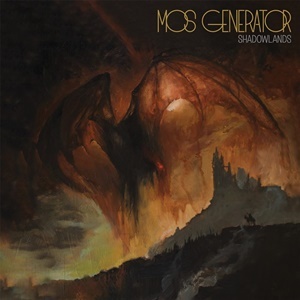 Herein comes the appeal for Mos Generator on their latest full-length Shadowlands – the band finding that doom swing spot and wrapping it around equally engaging grooves that ensure maximum brain/body engagement when cranking these eight songs at peak volumes. You’ll get six more radio-friendly arrangements and two epics – the versatility palpable out of the gate for the rockin’ title cut as guitarist Tony Reed’s measured melodies drip in that emotional swagger as the unison bass/drum lines hammer home the mid-tempo hooks that wouldn’t be out of place from a lost Sabatoge outtake session. The stunted licks against the rise and fall of “Gamma Hydra” makes for another winning Mos Generator effort, another song where the simplification of clean to electric transitions and subtle keyboard mood change adds another dramatic tension for the mid-section as a difference maker. 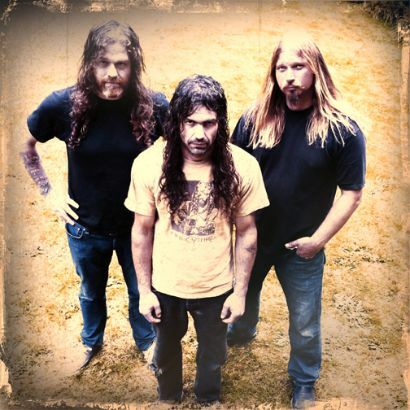 The group’s jamming skills come up in a speedier context for “The Blasting Skills”, where numerous 50’s/60’s references pop up and thrown into that doom/stoner vernacular, while the 7:27 epic “Stolen Ages” allows for an ebb and flow of guitar to bass to drum maneuvering, each instrument taking a turn to become a focal point in that 70’s doom/stoner atmosphere and even a pinch of Thin Lizzy-ish cultural stomp appears in spots, especially the catchy, emotive lead break. Never cumbersome as the album falls into a tidy under forty-minute vinyl timeframe, Shadowlands gives listeners another US band unafraid to take Ozzy-era Sabbath and add in that southern/stoner/bluesy charm to make quite a final product that entertains and translates easily live.